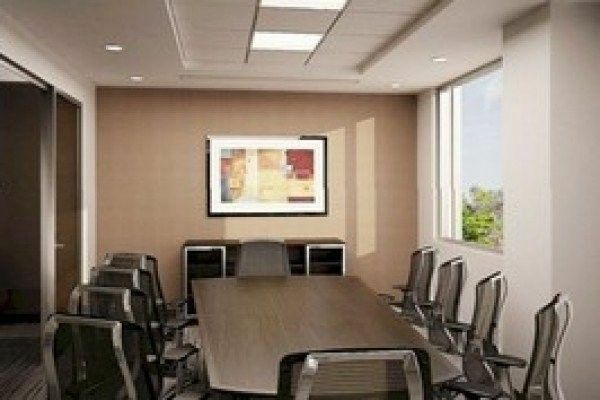 Serviced offices in Fort Lauderdale. 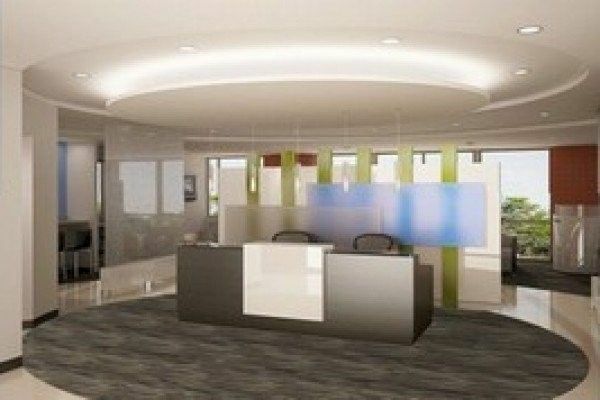 This office space occupies a fabulous modern low-rise building with class-A features in a business district noted for its many Fortune 500 tenants. 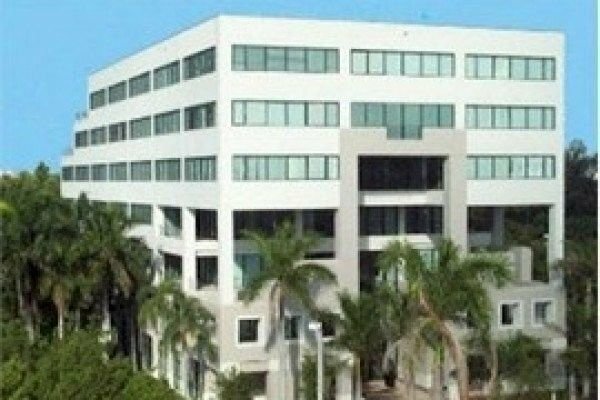 Major hi-tech corporations, many specializing in IT but also in banking and insurance, are in close proximity to the building in the heart of dynamic Broward County. The property has a simple but sophisticated white façade and a palm-tree lined entrance. It’s nestled in six acres of nature preserve and yet is highly accessible from Interstate 95, which it looks out on. Fort Lauderdale no longer relies solely on the tourism it was famous for, but has diversified to support many different industries, including the marine industry, which is the leading sector. 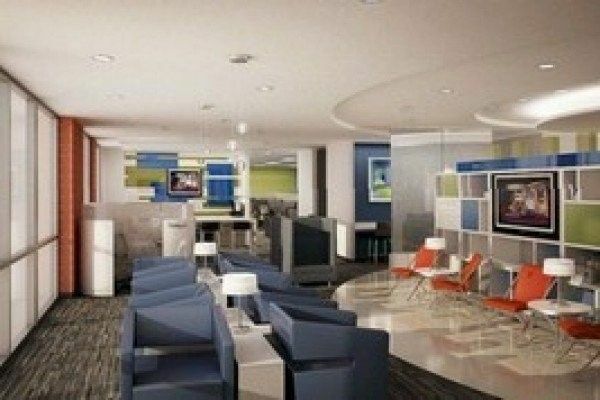 It is also known as a hi-tech hub, joining 6,000 IT firms in the South Florida region.